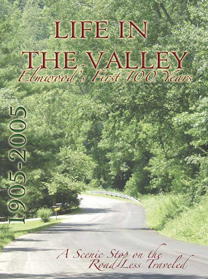 Life in the Valley is a 296 page book entirely designed and produced in our facilities at ECPrinting. With over 150 photographs and 24 chapters, it details the history of Elmwood Wisconsin. 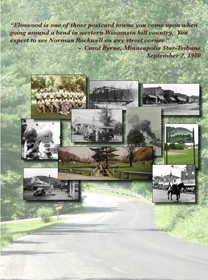 Multiple authors contributed to the book and it was available for sale at the city's Centennial celebration during the summer of 2005. © Copyright 2005, Elmwood History Book Committee. All rights reserved.